The Sun Racing Stayers’ Hurdle takes place at 3.30pm and is the headline race on Day 3 (Thursday) of the Cheltenham Festival. The race will be broadcast on ITV and Racing TV [RTV]. The race has been won by some of the best horses in the history of jump racing including Thistlecrack, Big Buck’s, Inglis Drever and Baracouda and is the ultimate test of the staying hurdler. Length of race – The race is run over 3m. Where to watch – RTV and ITV. Prize money – Last year’s race was worth £325,000. Course – The race is run on the new course at Cheltenham. 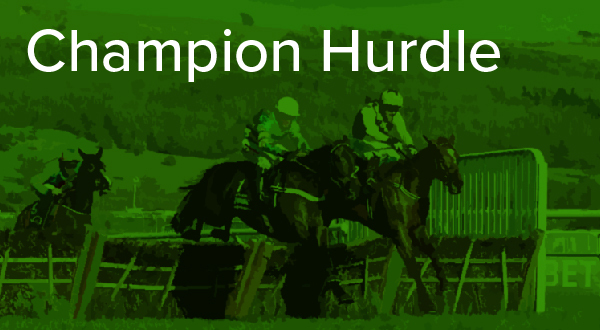 Race type – The Stayers’ Hurdle is an open Grade 1 contest, meaning novices may also enter. Mares can also compete if their connections wish. 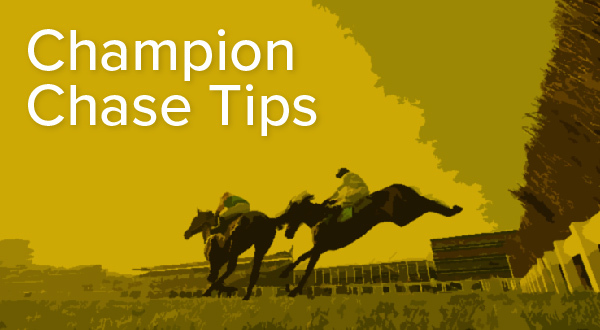 Weights – Four-year-olds running in the race will carry 11st, while horses aged five and over will saddle 11st 10lb. Mares receive a 7lb allowance in the race. Ages – The race is open to all horses aged four and older. Sponsor – Sun Racing will sponsor the event for the first time in 2019. Ruby Walsh is the most successful Stayers’ Hurdle jockey having won the 3m contest on five occasions. He won with Big Buck’s (2009, 2010, 2011, 2012) and Nichols Canyon (2017). Paul Nicholls is the winningmost trainer in the race, having won four times with the legendary Big Buck’s. The Long Distance Hurdle at Newbury, the Long Walk Hurdle at Ascot and the Cleeve Hurdle on trials day at Cheltenham are key trials ahead of the Stayers’ Hurdle. For staying hurdlers based in Ireland, the Hatton’s Grace Hurdle at Fairyhouse and Christmas Hurdle at Leopardstown will be early season targets. Later in the season, races such as the Galmoy Hurdle at Gowran Park are also used as Cheltenham prep races. 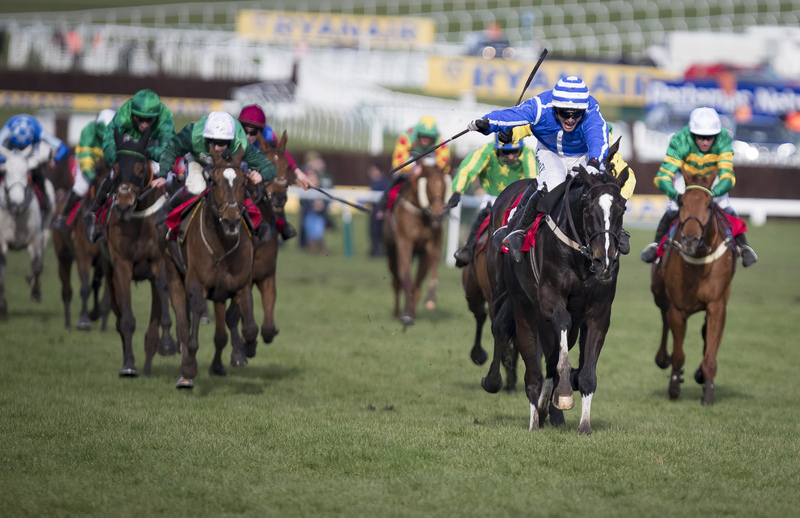 Owned by Brighton & Hove Albion FC chairman Tony Bloom, Penhill came back from almost a year off to win the Stayers’ Hurdle. He battled off fellow Irish-trained rival Supasundae to win by two lengths. View the 2018 Stayers Hurdle result and replay here. Where can I get Cheltenham Festival tickets? 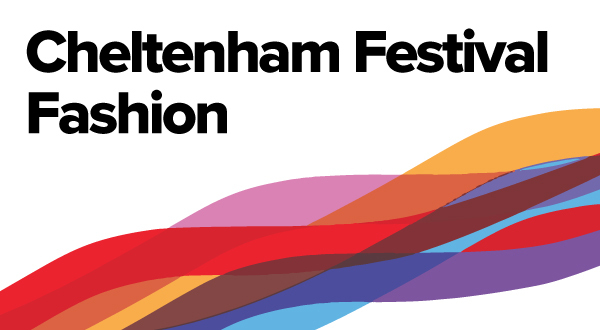 Cheltenham Festival tickets can be purchased from the official festival website here. Paisley Park laid down a serious marker with his 12-length demolition job in the Cleeve Hurdle and a repeat of that would surely be good enough to win. It was striking the way he picked up turning in and bounded up the hill. Samcro would be a fascinating addition if he is over the infection which blighted his season. View the racecard and place your bets here.